In the wake of an Iowa judge striking down a bill that would greatly restrict abortions if a fetal heartbeat was detected, new Ohio Gov. 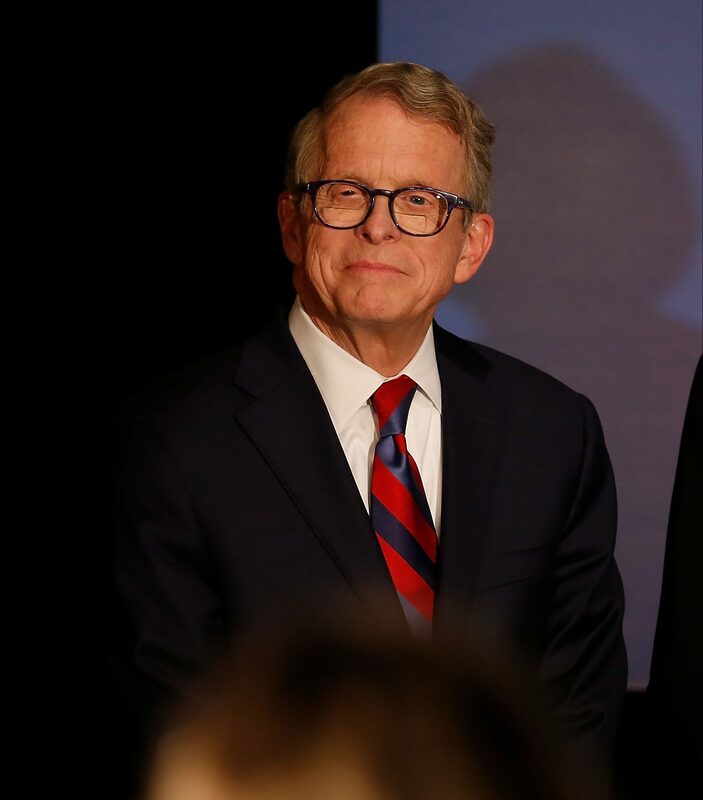 Mike DeWine pledged to sign a so-called “heartbeat” bill in his state, adding that it would ultimately be up to the Supreme Court to decide on the legislation. Known as one of the strictest laws passed in the nation regarding abortions, the Iowa law was deemed unconstitutional by Judge Michael Huppert on Jan. 22. But DeWine believes the Supreme Court will have to revisit the issue if the legislation lands on his desk. He also acknowledged that as soon as he signed such a bill, pro-abortion groups like Planned Parenthood would file a legal challenge. The law in Iowa was challenged by the group, leading to the judge’s decision this week. “We will do this. I just saw the headline, a court struck down another heartbeat bill for another state. But ultimately, Hugh, you and I both know that this thing once it’s passed in Ohio, once we sign it, once it becomes law, Planned Parenthood is going to be in the next day, or that day, filing a lawsuit,” DeWine added. With a recently minted conservative majority, the Supreme Court could rule in favor of pro-life legislation. The costs of a legal challenge were cited as the reason that outgoing Ohio Gov. John Kasich vetoed a “heartbeat” bill in December. 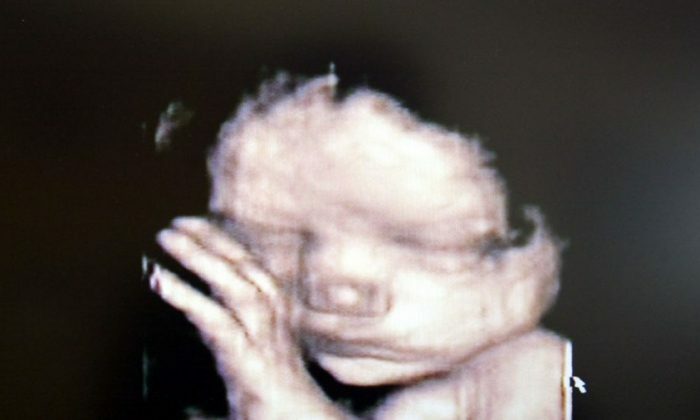 “As governor, I have worked hard to strengthen Ohio’s protections for the sanctity of human life, and I have a deep respect for my fellow members of the pro-life community and their ongoing efforts in defense of unborn life,” Kasich said in a statement on Dec. 21 following the veto. Republicans attempted to override Kasich’s veto and succeeded in the Ohio House but fell one vote shy in the Ohio Senate. While some states move toward restricting abortions, others are moving in the opposite direction. 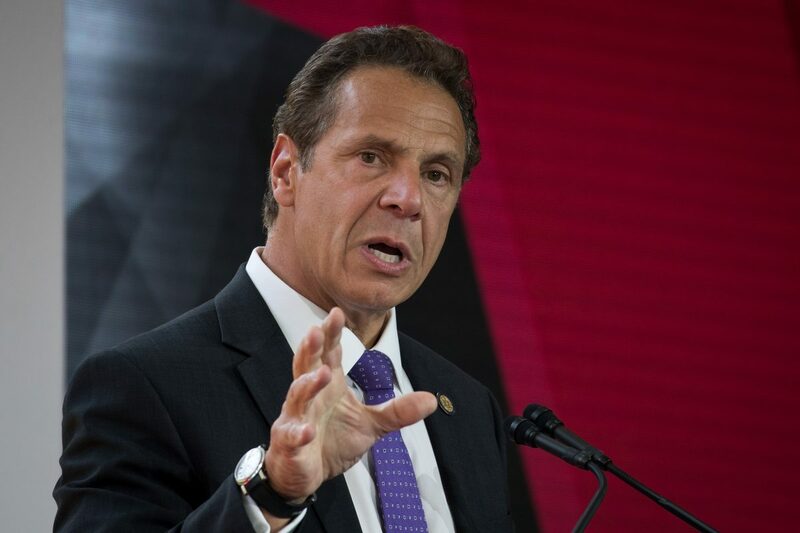 New York Governor Andrew Cuomo signed on Jan. 23 legislation that allows mothers to abort their unborn child up until birth if her life, or health, is at stake. Both President Donald Trump and Vice President Mike Pence have been public about their support for abortion restrictions and pro-life groups.